Imagine, if you will, being deeply silently wrapped in a womb like blanket for four days, exploring the unending corridors of your own mind and pysche, unravelling the layers of the onion that is you. See yourself dropping away from the surface noise of the machinations of the world, of diaries and dramas to synchronise with the heart beat of the moment; steady, rythmic, all consuming, nourishing. Now imagine emerging from that chrysallis, raw, vulnerable, wide eye, wonderous and not a little stupefied. 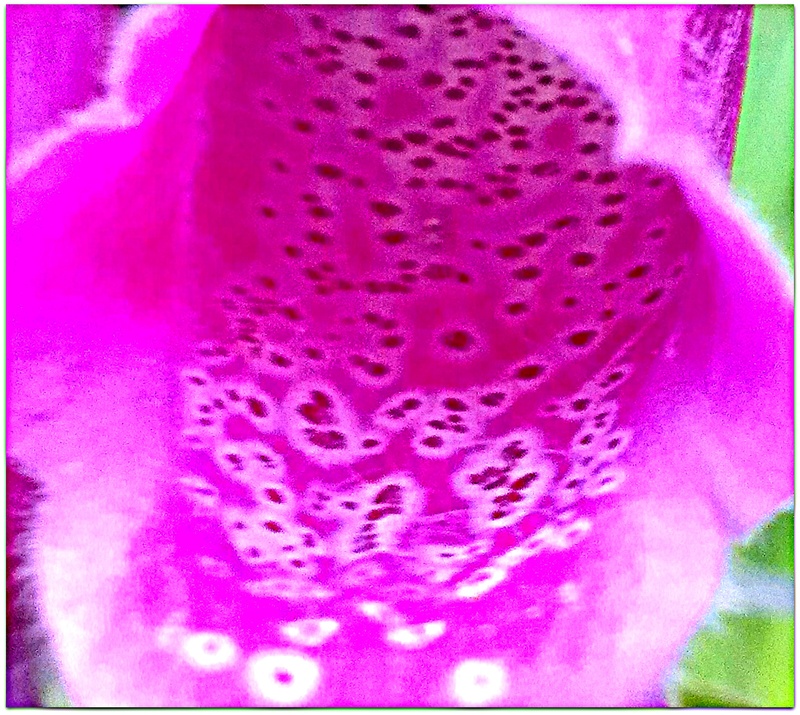 It is like emerging into the world from the pink spotted palm of a foxglove. The world is big, boisterous, mystical and mind boggling. We are may not be visibly different but we are reconfigured; equipped with sword and sheild, brave hearted warrior’s for love and truth. Bye bye Creative Warrior training and the bosom of Barnett Hill, hello to the unknown and a new way of living. Anne K. Scott is an imagination technologist, her work to teach, facilitate and deliver innovation for individuals and business. Anne is the creator of FindYourMojo a FREE iPHone productivity app. If you are interested in what intuitive coaching can do for you please do contact me. I support clients all over the world.